Tryouts for next season are coming up! Scroll down for (a) the schedule of tryouts; (b) the Tryouts FAQ; (c) links to get registered for tryouts. Visit our Coaches page to see who will be at the helm, and visit our Club FAQ to learn all about competing for an FCVC competitive team. Tryouts for the 2018-2019 season are now closed. Thanks to all athletes and parents who came out and tried out for one of our competitive teams. 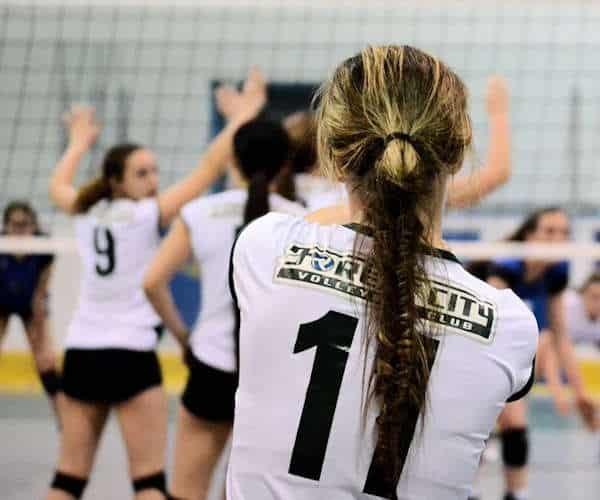 If you missed the tryouts and would like to inquire about this season's teams and programs, please contact us at: info@forestcityvolleyball.com. We'd love to hear from you! It's that time again! Time to lace up your shoes and prepare to compete for a spot on an FCVC competitive team. Have you got what it takes to wear the FCVC uniform? 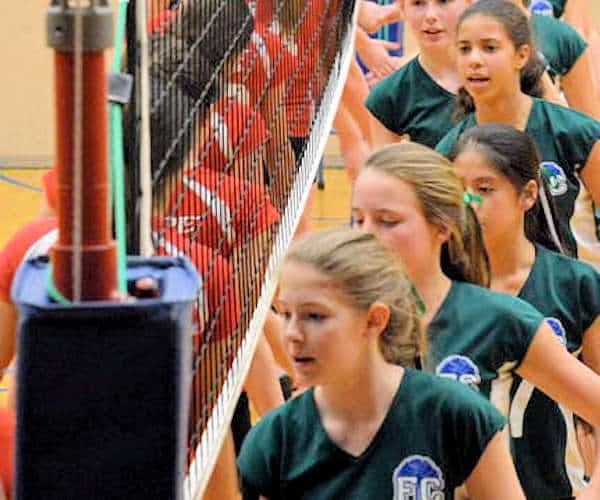 FCVC fields competitive teams for both boys and girls, from 12U through 18U, who wish to play competitive volleyball within the Ontario Volleyball Association. 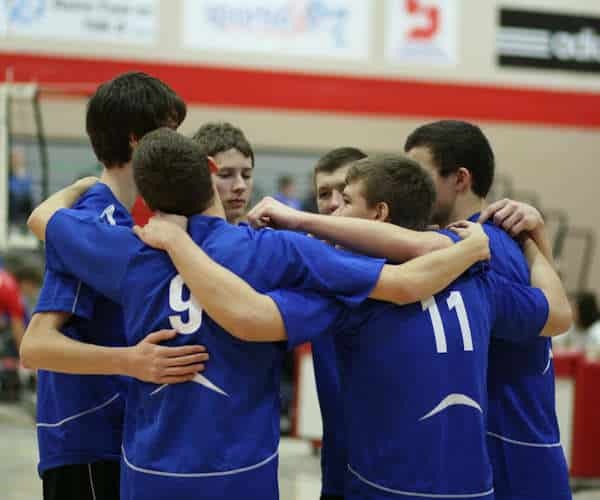 Teams who wear our uniform have had success for more than 25 years, winning both Provincial and National championships, and graduating to compete for Regional, Provincial and National teams. 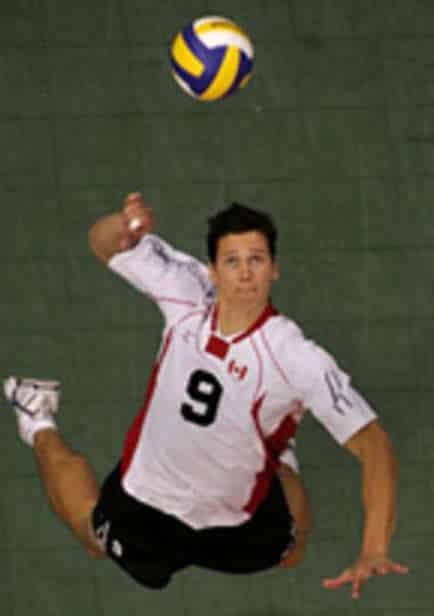 Current Team Canada setter, T.J. Sanders, current Team Canada B libero, Bryan Duquette, and retired Team Canada legend, Paul Duerden are all extremely proud FCVC graduates. 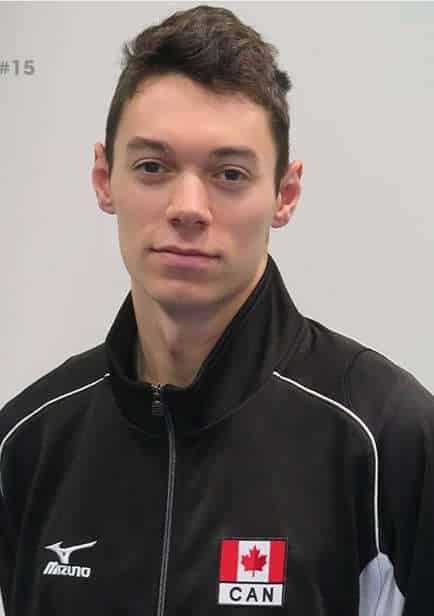 FCVC has operated successfully for more than a quarter century because of its stable of dedicated, enthusiastic, high-quality volunteer coaches. At FCVC, coaches are supported in their development both through certification and through our Sunday Seminar Series, where our Technical Director and senior coaches work with our entire coaching family on sharing knowledge and ideas. 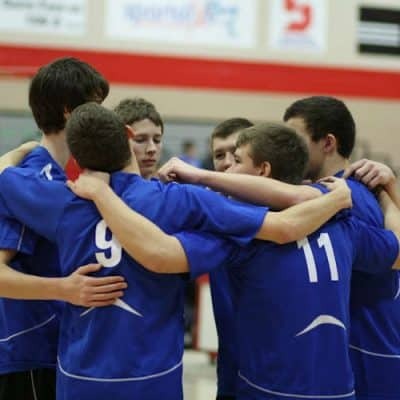 We are always looking for high-energy, enthusiastic individuals with a desire to help young athletes develop as volleyball players. Whether you're brand new or have decades of experience, we're looking to find a spot for you in our FCVC family. 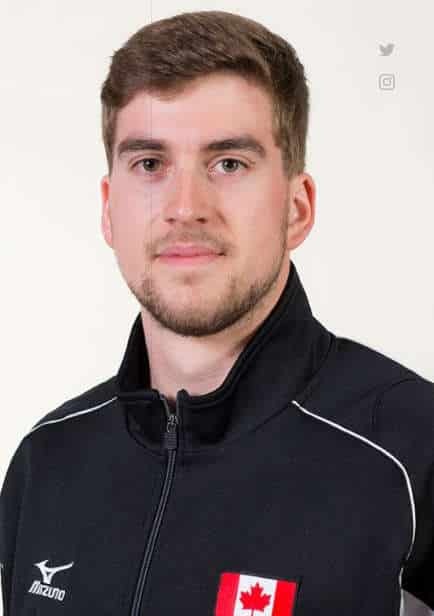 If you are interested in joining our coaching group, please contact our VP - Volleyball, at vp_volleyball@forestcityvolleyball.com with a summary of your experience and availability. We'd love to hear from you! 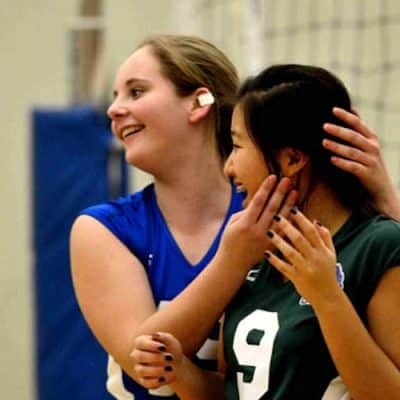 What is the OVA policy on club volleyball tryouts? 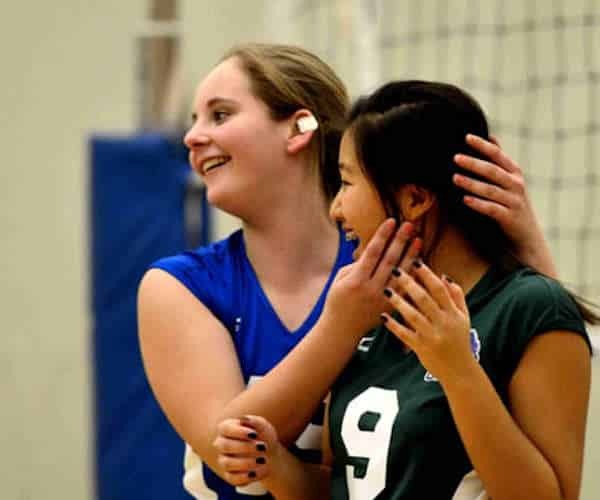 The Ontario Volleyball Association (OVA) has implemented a Tryout Window Policy for all clubs competing in the OVA, which can be accessed here. All athletes and parents are strongly encouraged to familiarize themselves with the policy. In brief, all clubs are permitted to run tryouts ONLY during the prescribed Tryout Windows. 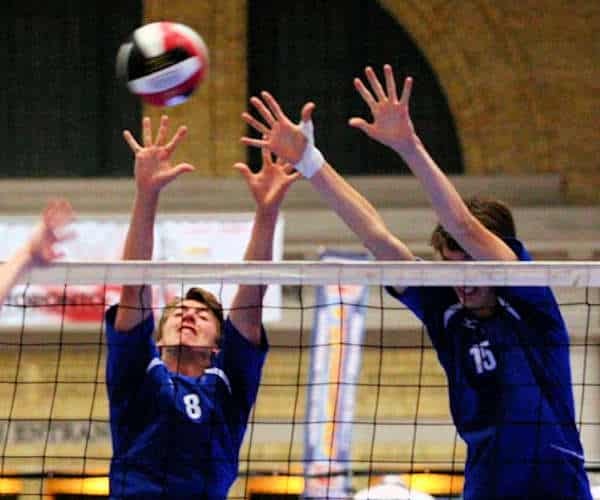 Offers for an athlete to join a team must be made via the official OVA Offer Form, which can be hand-delivered to the athlete or emailed to the parents/guardian. Lastly, Signing Periods have been implemented, before which no athlete may officially commit to a team. 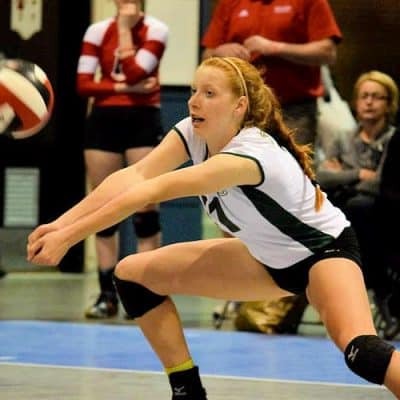 Athletes commit to a club by signing the OVA Registration Form And Waiver. 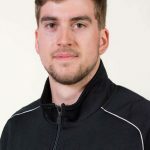 As an exception, the OVA is allowing clubs to re-sign athletes that played for them the previous season, before the Tryout Window, during the Re-Signing Period, if they wish to do so. Verbal commitments between clubs and athletes made at any time are informal. Receipt of an OVA Offer Form is the only binding offer, and signing of the OVA Registration Form And Waiver is the only binding contract. 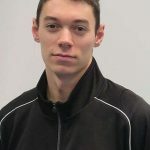 Once an athlete has signed with a team, they are committed to that club until the end of the season (May 31st of the following year). During this committed period, no further communication or contact from other clubs can be made with the athlete. How does FCVC approach tryouts? 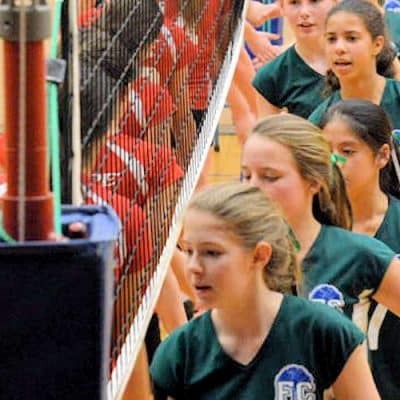 FCVC strongly supports the policies developed by the OVA regarding tryouts, and wants the process to be as open and stress-free as possible. FCVC and its coaches will communicate honestly with all athletes who try out, so that each individual has all the information needed to make their decision. We believe that athletes and teams must be confident that each is a good fit for the other, so the season can be a harmonious and productive one! There are multiple tryout dates... what if I have to miss a tryout? If you have to miss one or more of the posted tryout dates for your age group, please communicate that ahead of time to the head coach for your age group. Tryouts with FCVC are fun, challenging and informative, as we incorporate teaching and technical feedback into the process. 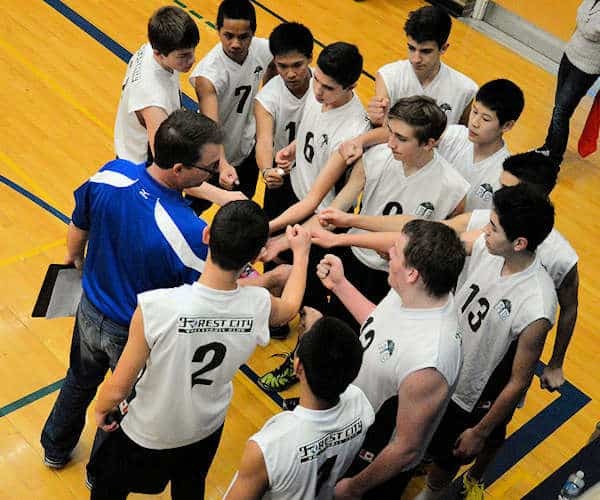 You can also contact us ahead of time at tryouts@forestcityvolleyball.com to let us know. Please remember to indicate what age group you are trying out for! You are asked to pre-register for tryouts by accessing our online registration page. Please arrive 30 minutes before your first tryout session to check in, pay the tryout fee, and receive your t-shirt. How much does it cost to try out? There is a fee of $25 to attend the FCVC tryouts. 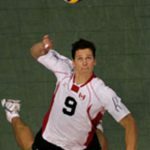 You will receive a t-shirt as well as a lot of volleyball instruction and training during the process, and the fee also covers the expense of the gym rental. Do I need to bring anything to tryouts? Please make sure you are dressed appropriately for a vigorous work-out, including proper court shoes. Please also bring a water bottle and a willingness to have fun and work hard! Do my parents/guardians need to attend tryouts? Please show up half an hour early for your first tryout to check in. During your first tryout session, parents will be gathered for an information session with FCVC volunteers, to answer any questions about our program. You will also be given an information sheet to give to your parents. Once this information session is over, your parents/guardians are free to watch the rest of the tryout. The Head Coach for each team will communicate directly with each athlete to let them know whether or not they have been chosen for the team. 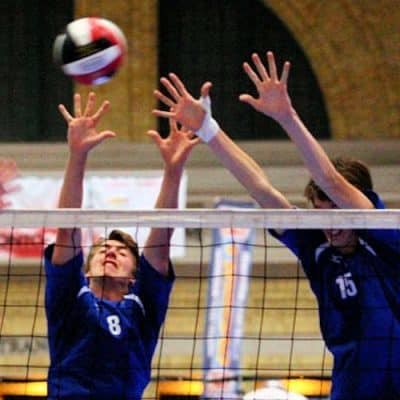 All athletes chosen for a team will be given an official OVA Offer Form, and the athlete must return their signed OVA Registration Form And Waiver to the Head Coach to confirm acceptance of that offer. What if I'm trying out for more than one club, and I make more than one team? Athletes and teams must be sure that each is a good fit for the other. All athletes and parents are encouraged to seek out as much information as they can to make the best decision for them. 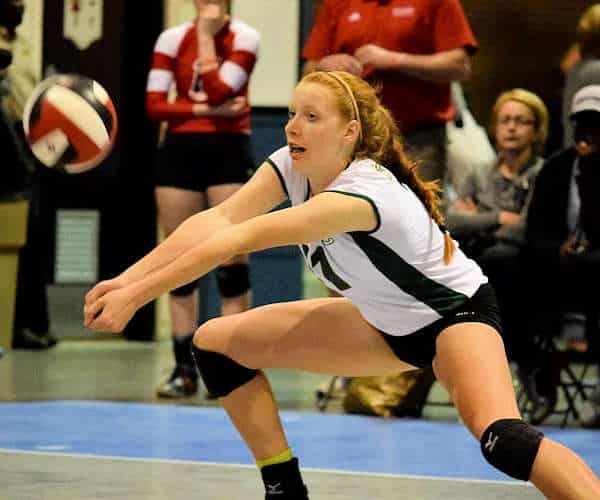 No athlete may officially commit themselves to a club until the Signing Periods, at which time the OVA Registration Form And Waiver is signed and the commitment for that season becomes binding. If an athlete wishes to communicate their decision to either accept or reject an offer to sign PRIOR to the Signing Periods they are free to do so, but decisions are not binding until the end of the Signing Period. 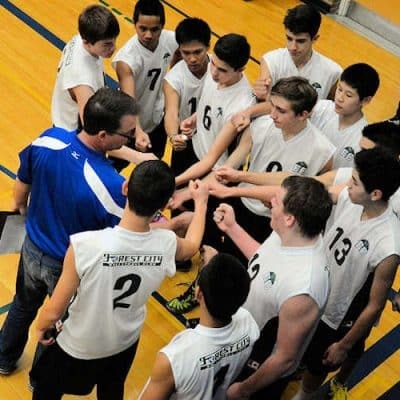 Again, athletes and parents are encouraged to familiarize themselves with the OVA Tryout Window Policy. I'm kind of nervous about tryouts...any advice? It’s completely natural to be nervous during tryouts, but it is difficult to perform at your best if you become too anxious. Work out your nervous energy on the court, both physically and verbally. Be loud and assertive and you will definitely perform better! Remember, all the coaches want to see you do well and succeed, and they are there to help and encourage you. We look forward to seeing you on the court! If you have any further questions about trying out for an FCVC competitive volleyball team we would love to hear from you. 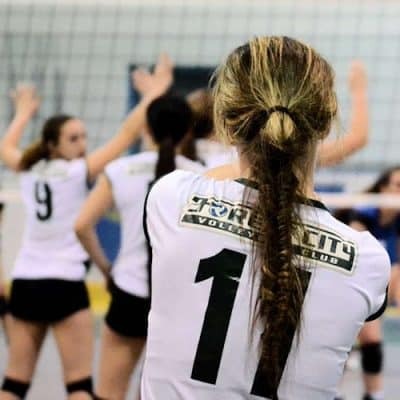 Please contact us at tryouts@forestcityvolleyball.com.